MCC New York inmates are not allowed to receive packages without prior written approval from the institution. Inmates may receive magazines, hard and paperback books directly from the publisher. 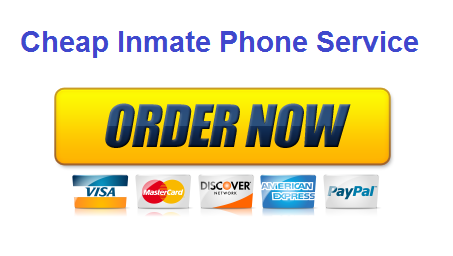 To order Discount magazine subscriptions for inmates click here or on the banner below! Inmates may receive packages from home containing release clothing and authorized medical devices. A written authorization form must be included in the parcel. The Federal Defender’s Office for the Southern District of New York began as a division of the Legal Aid Society after the Supreme Court’s decision in Gideon v. Wainwright. In 2005, it became an independent, non-profit corporation dedicated solely to defending poor people accused of federal crimes. The Public Defender provides criminal defense services to defendant’s being charged with a crime violating U.S. Law by the U.S. Attorney’s Office and unable to afford a private lawyer of their own. The Courthouses are open Monday thru Friday from 8:30 AM until 5:00 PM and closed on weekends and federal holidays. Inmate’s visits are held normally by assigned housing unit floors. Please click review the information below for specific visiting days and hours. 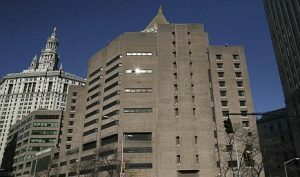 It is suggested that visitors contact MCC New York by telephone at 646-836-3600 prior to visiting to verify it is your inmate’s assigned visiting day. To ensure a prospective visitor the opportunity to visit, they must arrive no later than 2:30 p.m. for day visits and 7:30 p.m. for evening visits so that they can be processed for a visit. When visiting commences at 8:00 a.m. the processing of visitors will stop at 9:15 a.m. for the 10:00 a.m. count on Saturdays, Sundays and Holidays. After the 10:00 a.m. count is cleared processing will continue until 2:30 p.m., NO visitors will be permitted to present their request for visit to the front lobby officer after these hours. NO visitors will be permitted access to the visiting room after 3:00 p.m. and 8:00 p.m.